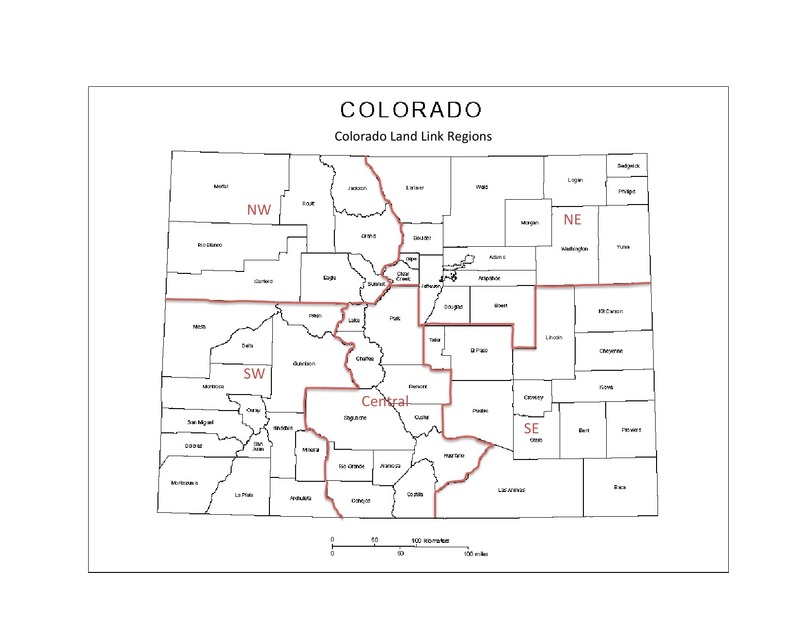 Colorado Land Link serves as a catalyst for convening conversations and resource development around the issues of land access and farm succession. Through fostering meaningful and long-lasting connections, we strive to support the vision and goals of the next generation of farmers and ranchers together with those of current or retiring producers and landowners. 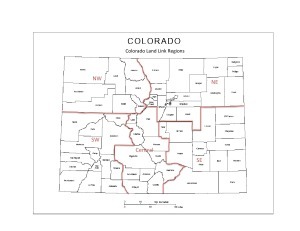 As part of these efforts, Colorado Land Link maintains a database to support potential matches between farmers and ranchers seeking land opportunities with landowners and retiring producers wanting to transitioning their land. We seek to find match opportunities that show strong potential and a shared agricultural vision between both parties. In addition to this matching service, Land Link serves as a resource clearinghouse for educational and training opportunities, technical resources and networking for technical assistance and support. The success of Colorado Land Link is not based solely on how many matches we make, but also on how many farmers and ranchers benefit from the tools and resources we provide along the way.